An overview of Australian politics focusing on key political institutions such as parliament, cabinet, federalism, the constitution, pressure groups, parties, and the public service. 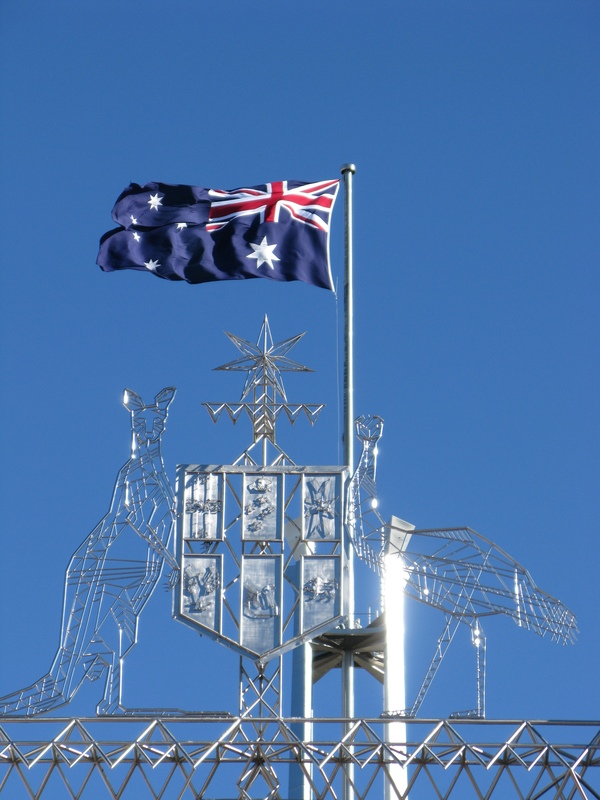 The course explains the way in which Australian federal government works, highlighting both the formal foundations and informal practices characteristic of Australian politics. Suitable for international students and other students with a limited knowledge of Australian politics.